An Interactive installation where the portraits of the visitors are being captured as part of an ever changing and looping memory trace. The artist wants to explore the relationship between memories and reality, and also the instability of the individual experiences. 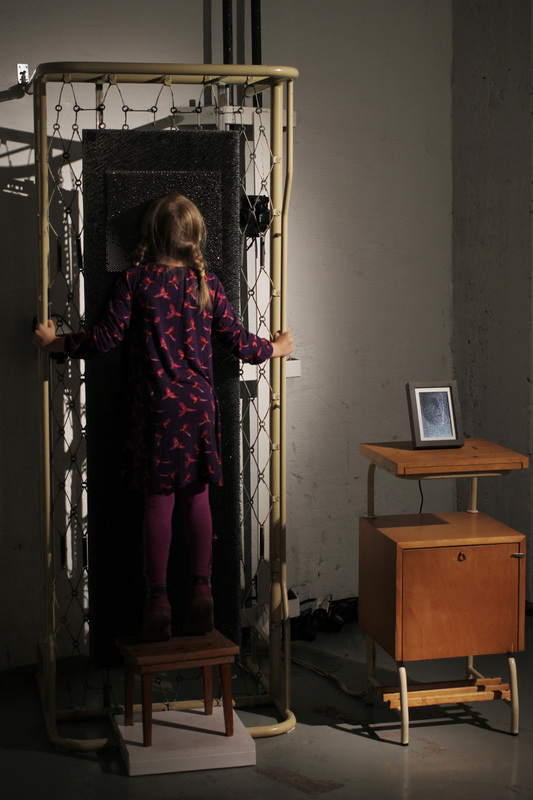 The Visitor presses her/his face into the pinscreen pillow which is part of a vertical bed full of nails. Camera captures the visitors portrait. 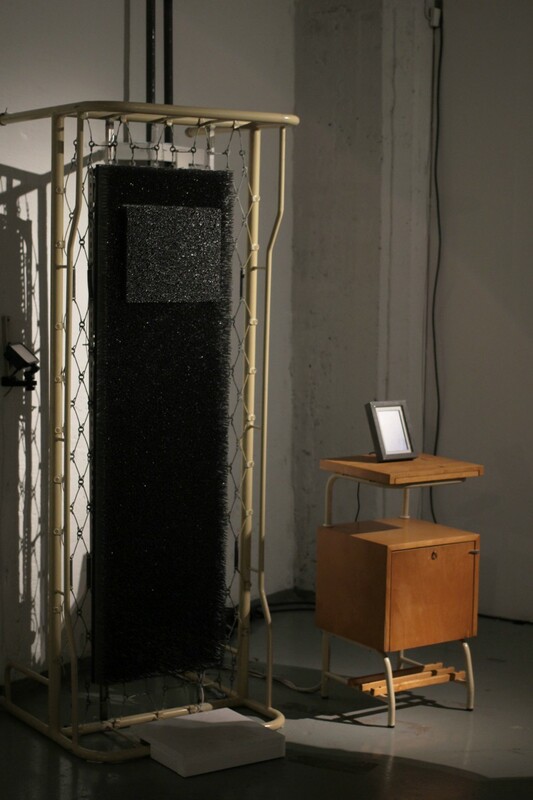 During the exhibition these portrays create an ever changing and looping memory trace. The Mechanism erases these traces leaving just an imperfect digital figure inside the picture frame. Important memories can not be erased from our minds. The artist wants to explore the relationship between memories and reality, and also the instability of the individual experiences. This nail technique pays homage to animation directors Alexandre Alexïeff and Claire Parker who invented it in 1930’s.